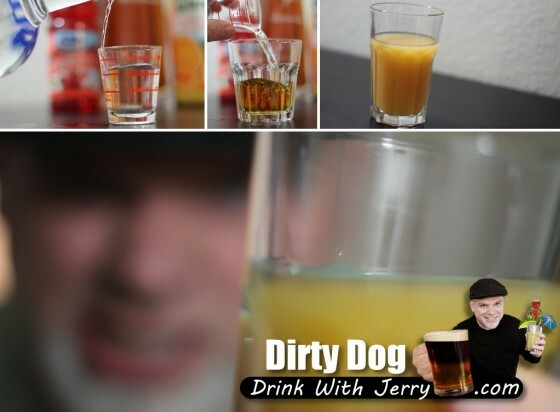 Dirty Dog – Today’s drink, according to “the book,” is in reference to the start of the 1999 impeachment trial of a certain cigar smoking ex-president … well, I say why stop there? This is a tall 8½ oz drink and I’m sure there are many “Dirty Dogs” on this day in history that we can drink to and curse! Drink Tip: It’s a pretty tasty beverage so after you curse the dirty dogs listed above, mix yourself up another and drink to a “dirty dog” list of your own!